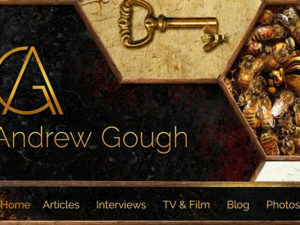 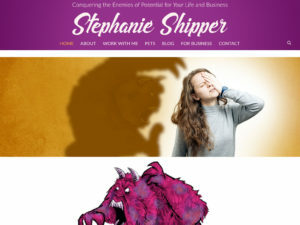 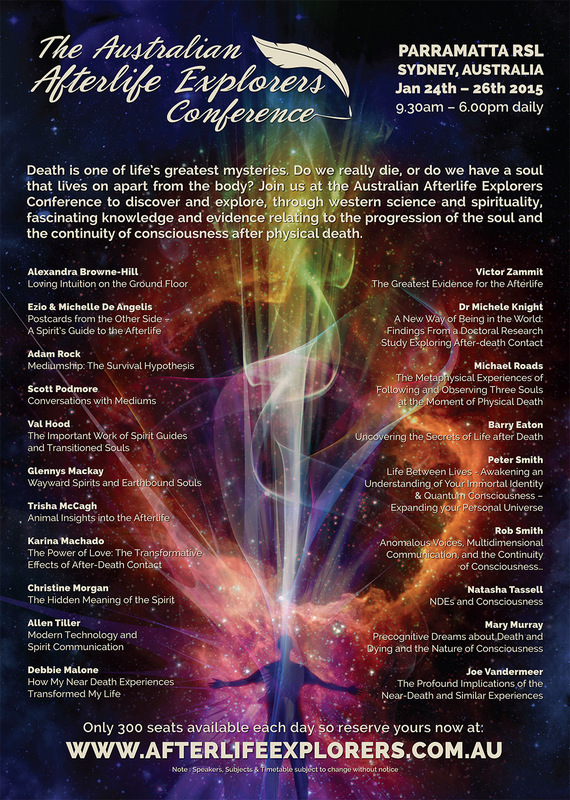 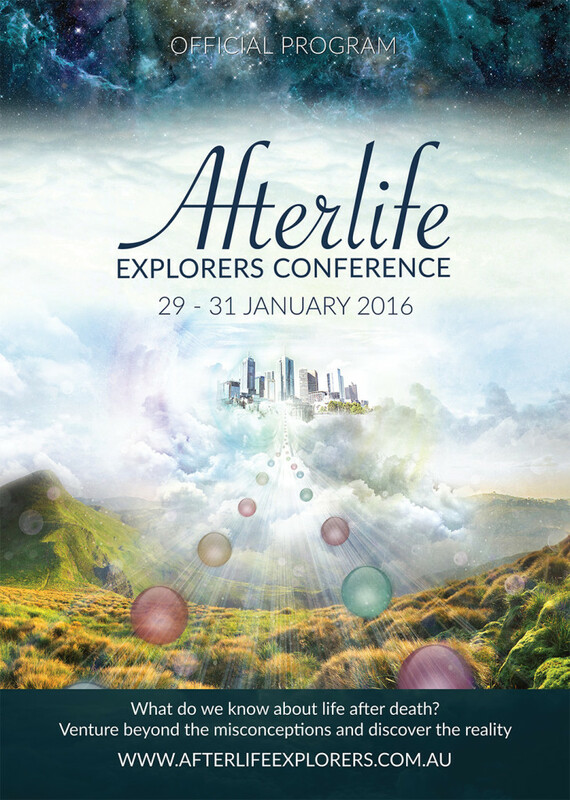 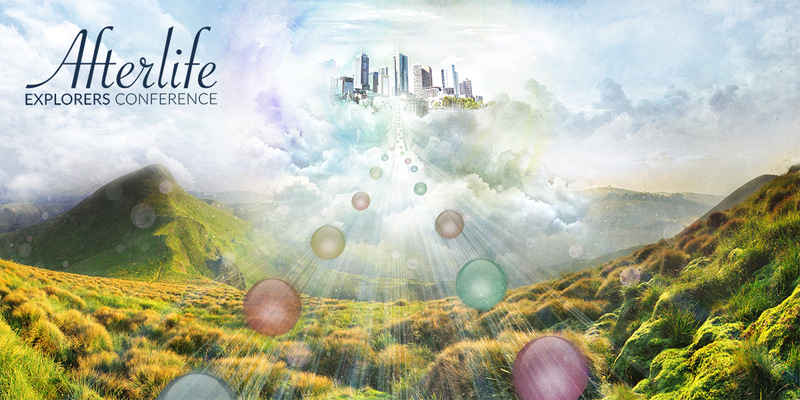 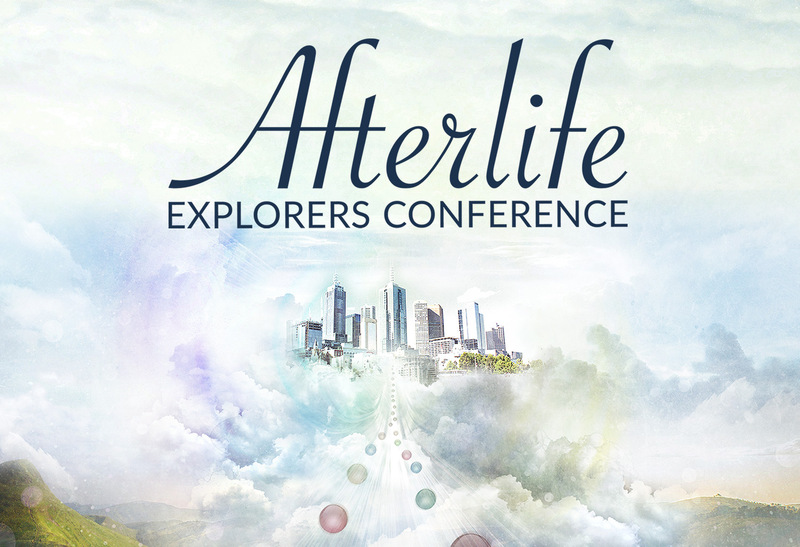 The Afterlife Explorers Conference is held every year in Australia and features a myriad of speakers over three days. 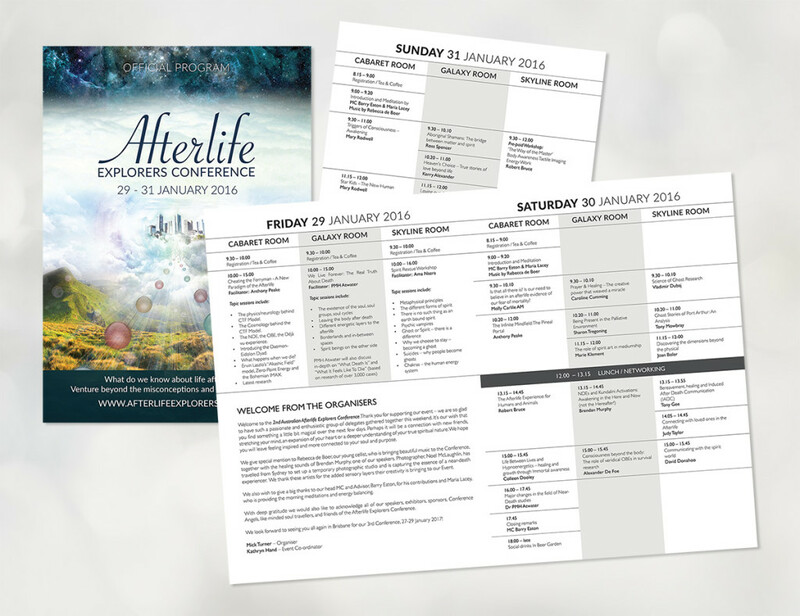 For several years, I have produced the advertising and official programmes for the event, as well as facebook and website materials. 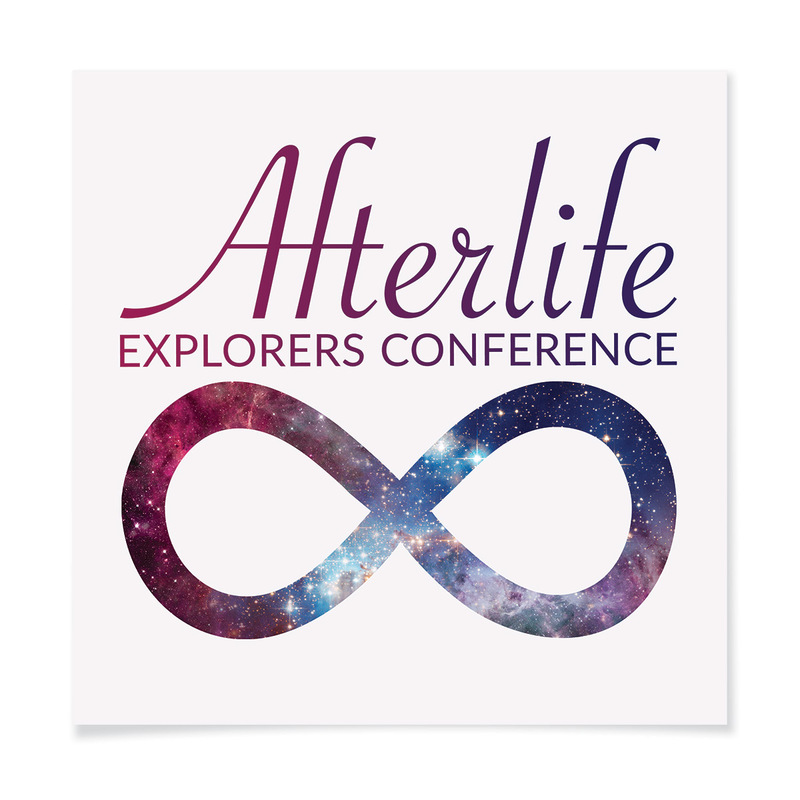 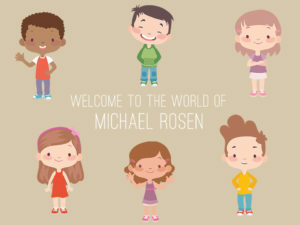 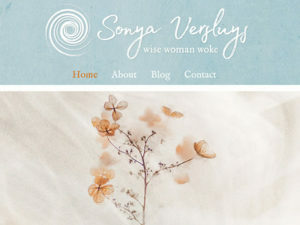 I have also created the most recent logo. 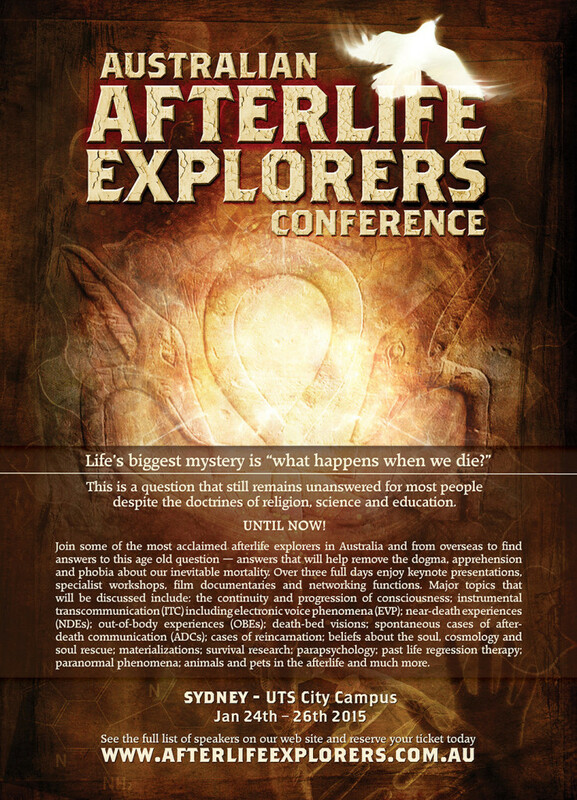 Early advert we ran for the conference.